It’s Your Money. Your Time. Your Choice. Some healthshare programs cover preventive services. 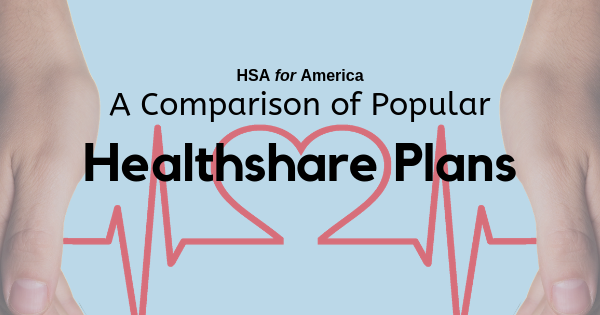 Because rates continue to skyrocket for people who are not receiving subsidies to help them pay for their health insurance, many of our clients are choosing to join a healthshare plan instead. These faith-based plans typically have a contribution amount less than half the cost of health insurance. 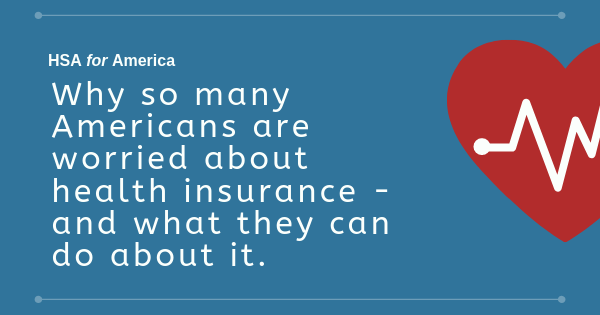 Because they are an option written into the law, members of health share plans do not face any tax penalties for not carrying a government-approved health insurance plan. If this type of plan works for you, the cost savings could be thousands of dollars a year. I am glad to have found something that works with my budget, which I was very concerned about with the marketplace. 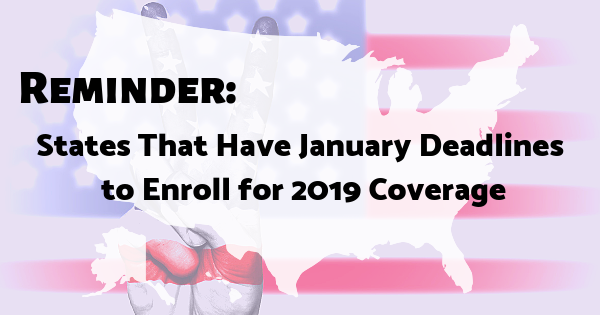 In Iowa, there is only 1 provider left, and they were asking for an astronomical increase in premium that I was afraid I would not be able to afford and still pay my bills. It’s not good to be the only game in town, because without competition they can charge whatever they want without caring about the people they are supposed to be serving, so again, thank you for giving me an option called healthshare programs. I am very pleased with information and options I could discuss with Justin. My wife and I were facing premiums with Florida Blue that were increasing to $22,000 this next year. With the healthshare plans we chose, we are saving over $9000!!! The healthcare sharing plan covers us on travel which is huge for us. You are running a great service providing options for healthcare.